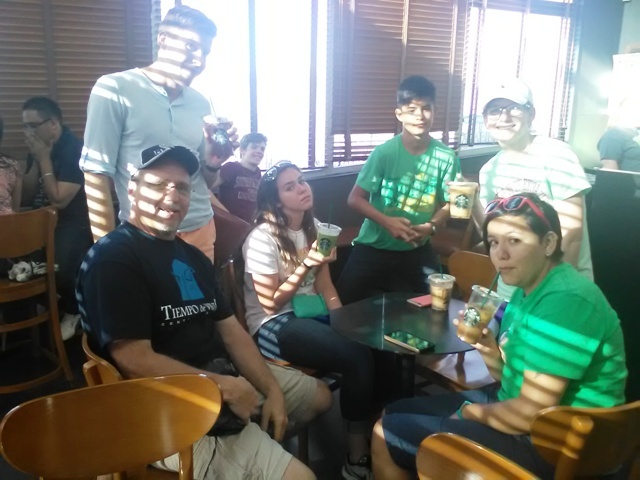 Uruguayan, Canadian, Portuguese, Mexican, Costa Rican, American. So even though we come from many countries, and speak Spanish with a bit of an accent, we all serve the same God. 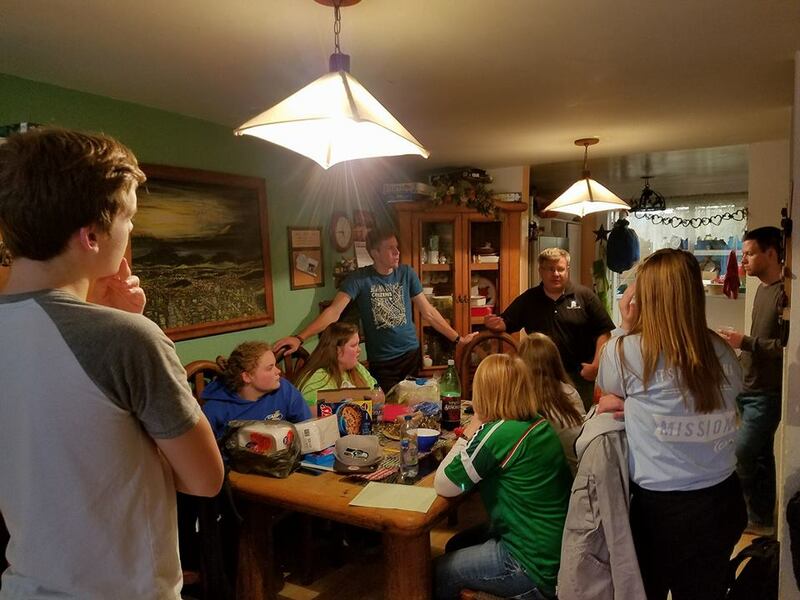 We had a great time with the Camp Bighorn team, here from March 2-8, and returning this Sunday, and just yesterday we concluded a long weekend with a team from Gibson City Bible Church. 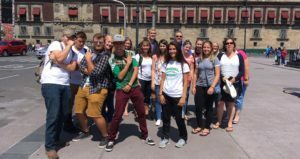 Team members stayed with a total of 10 different Mexican host families, always one of the highlights of their time here. It’s so fun to hear stories (in both languages) as to their interaction in the homes. We did a hearing aid/reading glasses event with both group, distributing 14 hearing aids and 156 reading glasses, doing some music in both events and of course talking about the gospel of Jesus. 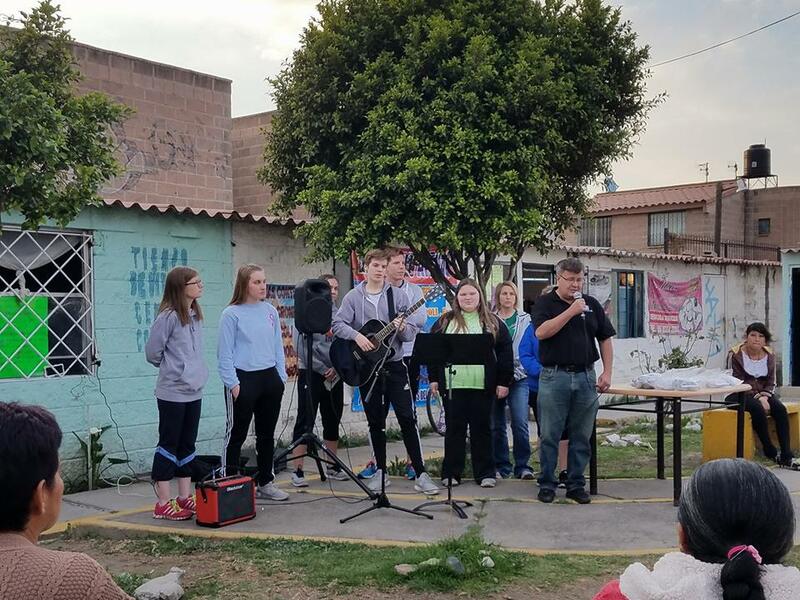 Below, some pictures of last weekend, ministry activity with Gibson City Bible Church, serving under the auspices of Youth Missions International, and friend Mike Contreras.